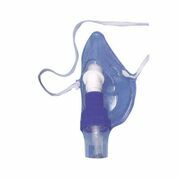 Asthma, Cystic Fibrosis and other respiratory diseases can feel hugely debilitating to sufferers. Products in this category, such as our Happyneb Nebulisers are designed to quickly, and effectively relieve symptoms. 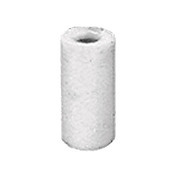 We also stock replacement Filters and Face Masks.